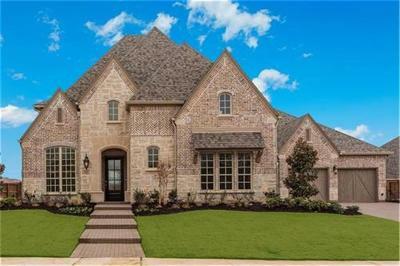 MLS# 14034718 - Built by Huntington Homes - CONST. 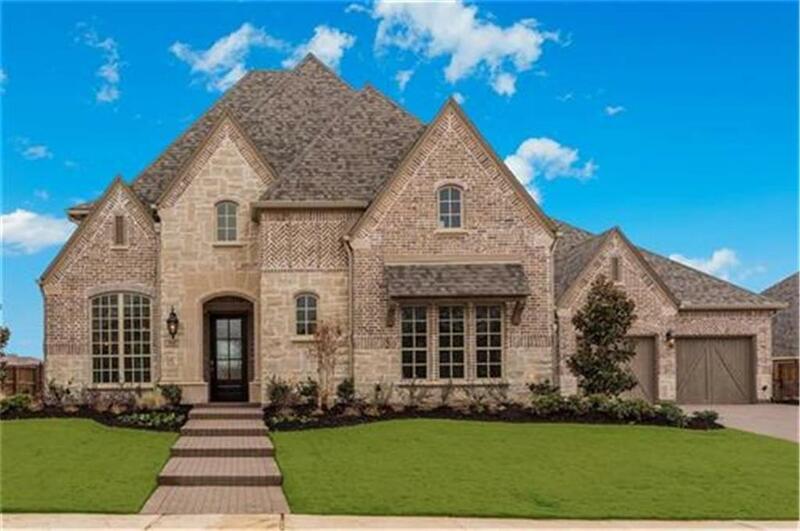 COMPLETED Mar 01 ~ Fantastic previous model plan with incredible architectural details and elegant finish out. Master and guest bed and bath on first floor. Spacious kitchen that opens to the family room. Large picture framed windows provides abundant natural lighting. Wolf and Sub-Zero appliances in addition to gorgeous custom cabinetry and built-ins. The study offers a perfect space for a home office with bookshelves and ceiling beams. The family room also has wood ceiling beams and a beautiful corner fireplace. Upstairs if perfect for entertaining with a huge game and media rooms and wet bar. Located on an over sized lot with ample room for pool plus.